While the content of your blog or website is of the utmost importance, you must pay close attention to the little details like the theme of your site as well. The theme of your site should reflect the nature of your site. One look at it should be enough to convince your readers of your value. 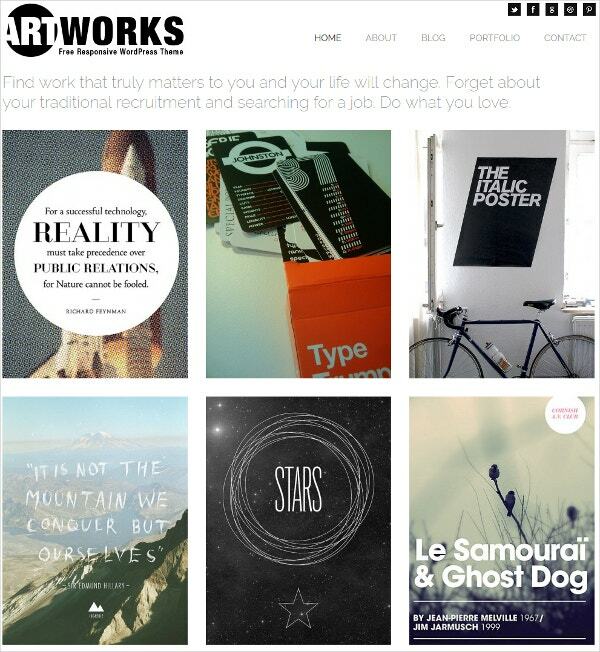 You May also See Portfolio WordPress Templates. If you fail to impress your viewers with the very first glance, you’ve lost them since they’ll move on to better sites. If you’re just starting out in the website business, then you must understand the importance of a good theme. If you already have a website or blog, then a makeover is long overdue. You need to look up some WordPress themes today. You May also See Parallax WordPress Templates. The Theme it’s packed with lots of new features and premium plugins (included for Free): Revolution Slider (worth $19), Visual Composer (worth $30), video background, sticky header/navigation, font icons, scroll animation, stylish portfolio, custom posts and widgets, etc. BiShop Theme is a neat looking responsive and easy to use WordPress WooCommerce theme. The Theme offers three unique homepage layouts, quick view product popup and comes with Visual Composer plugin ($39 value). With this drag & drop layout builder you can structure the content on your pages without ever having to touch a line of code. Customize easily dozens of theme elements, select hundreds of amazing fonts, apply many pattern backgrounds and setup different theme setting and effects. Travelop is an elegant and beautiful theme that gives a way to various travel agents, travel agencies, travel operators and more to highlight their portfolio and get more hit from their target markets. 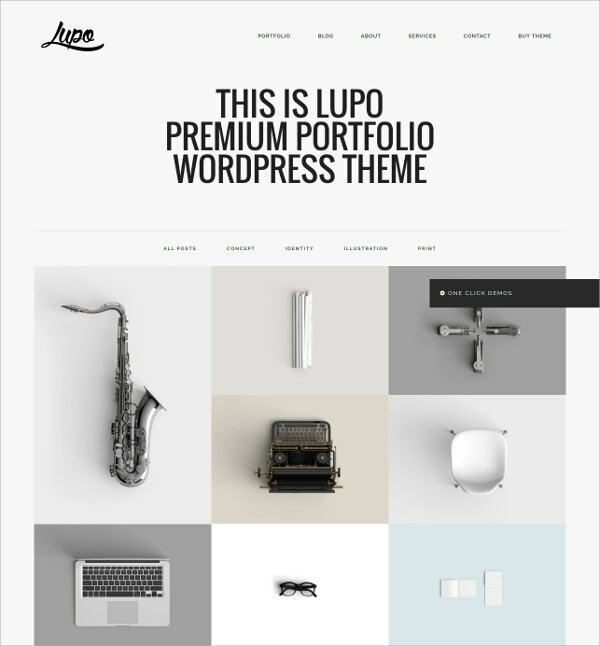 This theme wonderfully reflects your potential through stunning portfolios that your views may find interesting. 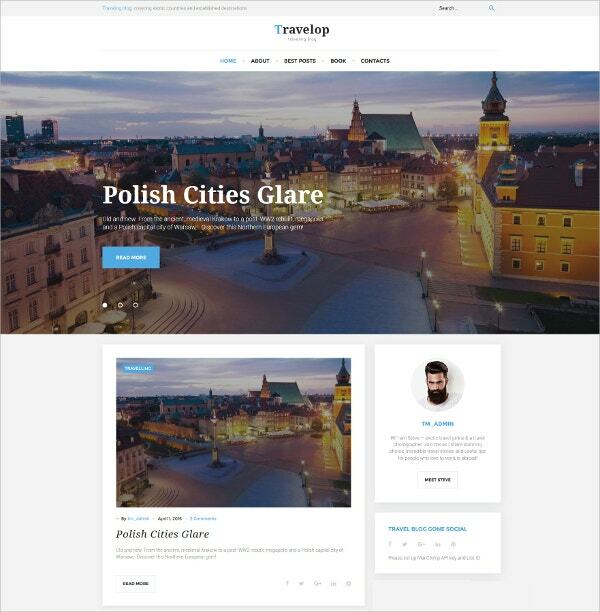 Here are its major features: You May also See Travel WordPress Templates. 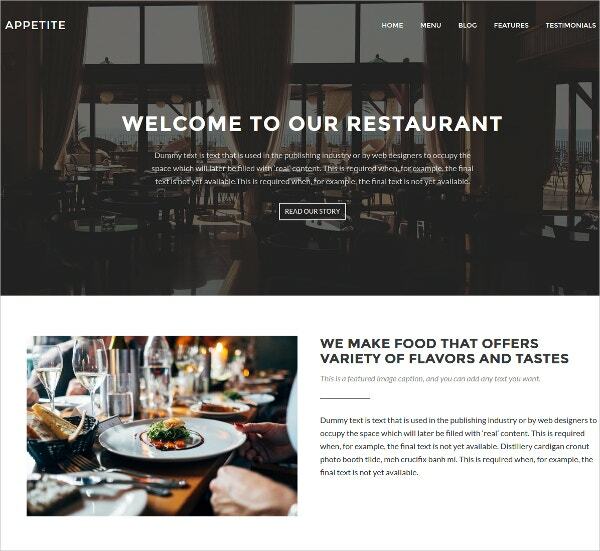 Tavern is among top WordPress themes designed for restaurants, cafe, coffee shops, bars, pubs and similar businesses. 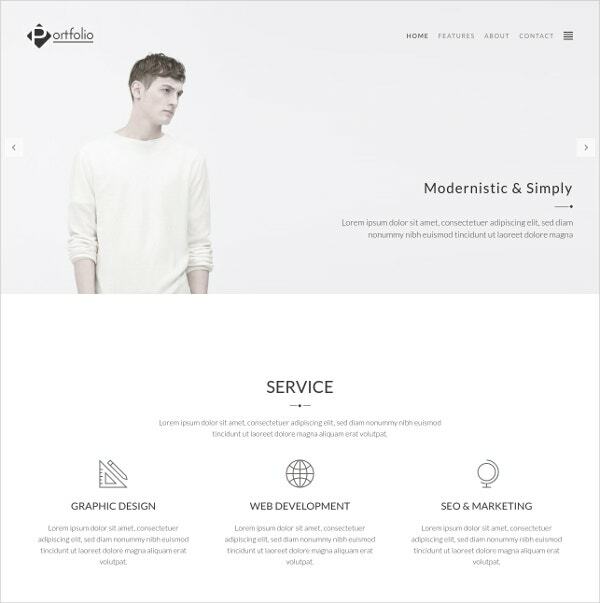 This elegant and flexible theme brings advance functionality and design with it that can grab much more traffic to your website. Let’s have a look on its major features: You May also See Free Hotels & Restaurants WordPress Templates. 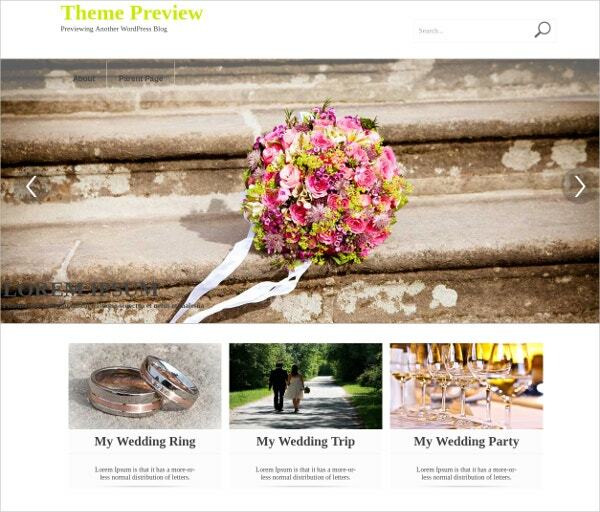 Try this amazing theme for your wedding website and showcase your wedding memories. The theme is simple but also modern at the same time. 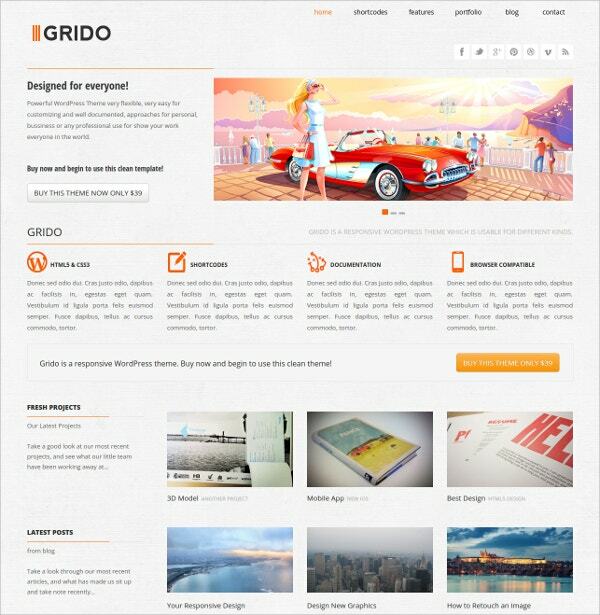 The layout with grids and clean typography offers a professional look to the website with this theme. Easy updates are available from time to time. Unlimited colors and customized options such as image and messages. Icons for social menu available arrive automatically. The grid layout is divided in various columns depending upon your need. The theme is responsive in nature. The theme is best for blogging, portfolio or other corporate websites. The theme has coding support of CSS3, jQuery and HTML5. The theme features custom options in panel and flex slider. It has 6 widgets and 20 different types of background. It also features Google map and contact form. The theme includes a huge number of typography and lightbox media. 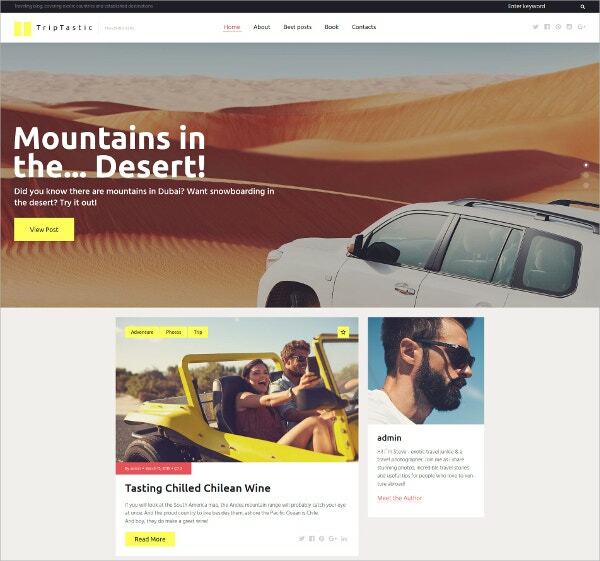 This particular theme offers a great layout for creative blogs for people who love travelling and also sharing the views and images with others. The theme is SEO optimized and has antispam. It has custom options for menu, widgets and sidebars. It also features Google map, translation and contact form. 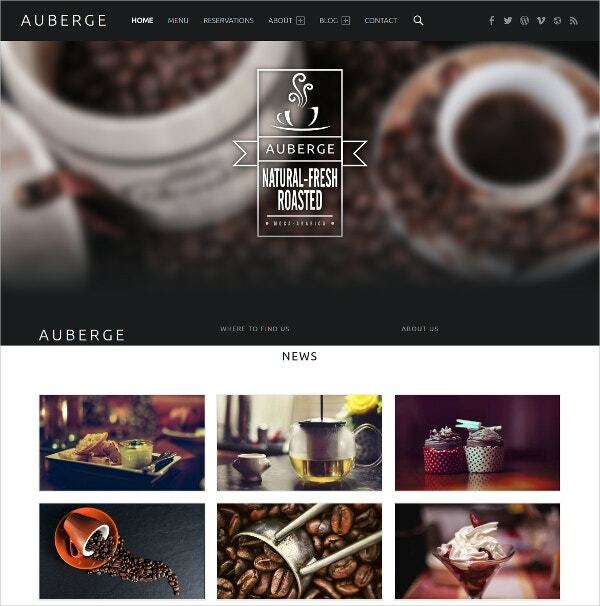 The responsive theme is designed with shortcodes and also includes social sharing. 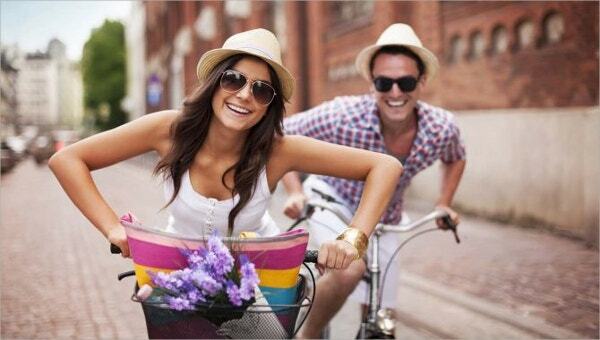 The theme is best suited for any travel related site, such as for a traveler blog or even sometimes for a travel agency. The theme has been made colorful to look at in a professional way. 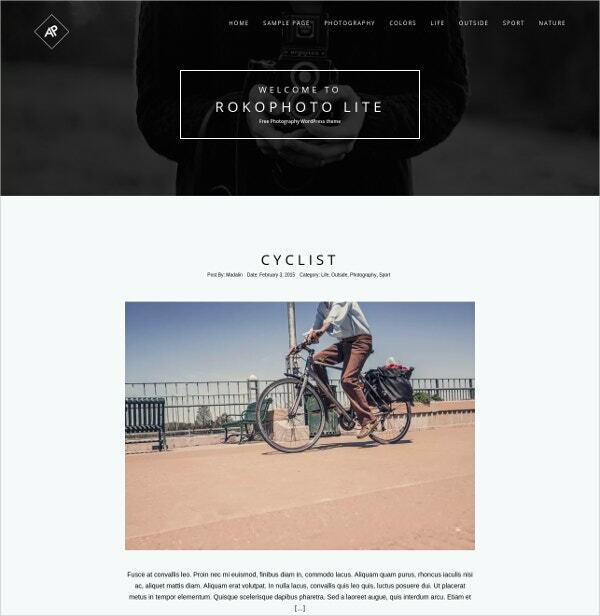 The theme features various filters for images and videos. The slider option is great and can be customized to meet the requirements. The mega menu offers a clean interface and also it features layouts to customize. This crisp theme is not only responsive in nature but also is retina ready and comes along with demo tutorials. 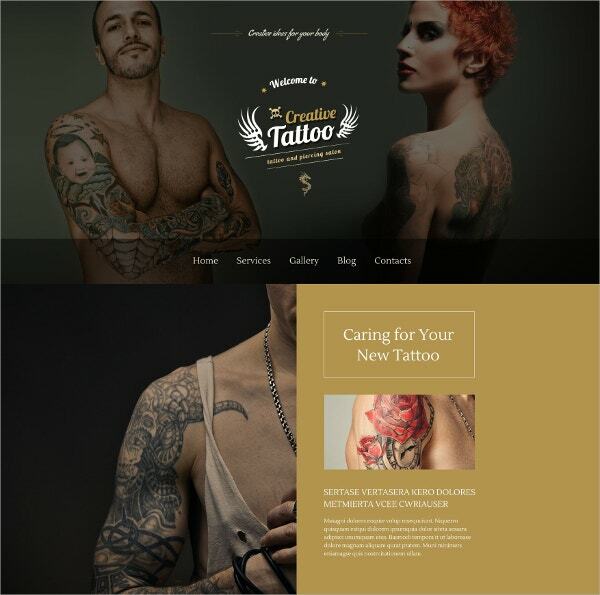 Creative theme is mainly for artists such as designers and tattoo designers. It can be either used by sites with business mind or also as a blogging site. 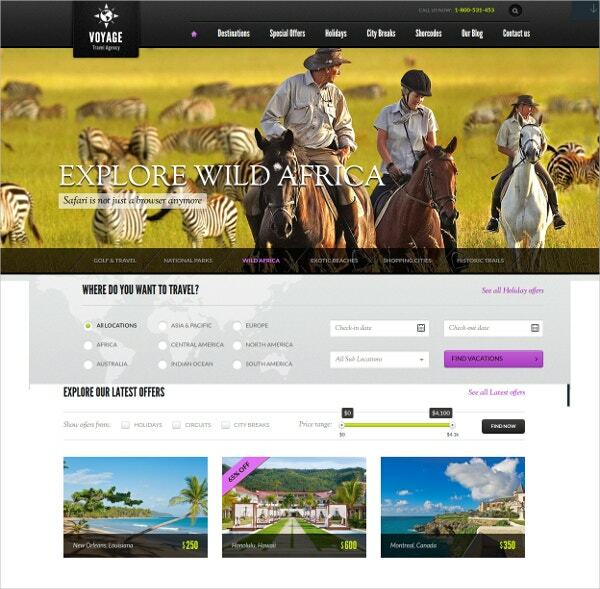 The theme is fully responsive in nature and hence is compatible with almost all devices. It is fully editable and features custom post types. It features multiple languages and also includes as many as 80 shortcodes. The theme is SEO optimized and can be installed in just 2 steps with updates that are available for life time. 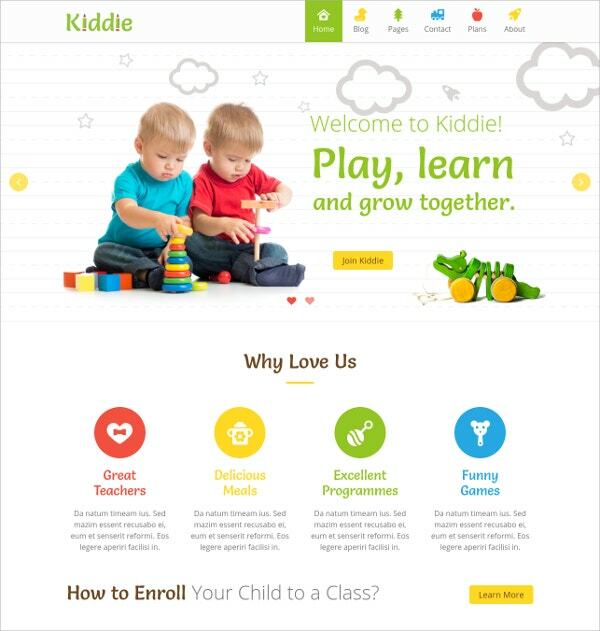 This particular theme is perfect for either kindergarten or child care centers. Also there are many pre-school sites that use this theme. 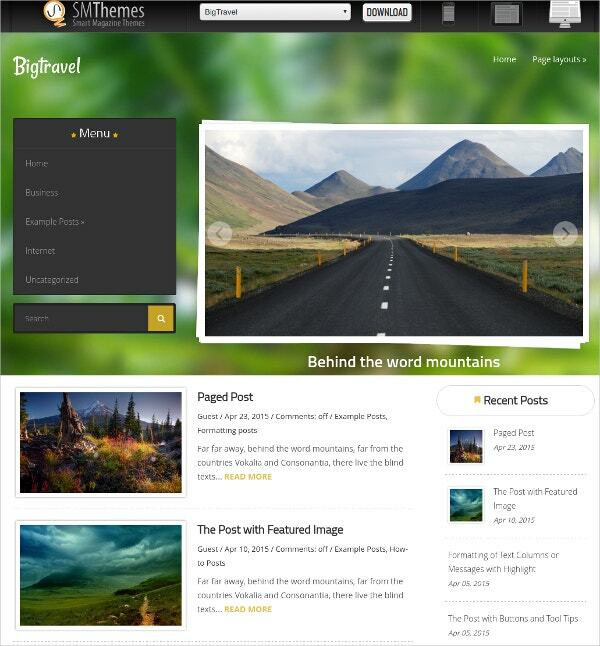 The theme is responsive in nature and is also enabled with retina support. Loads of layouts and typography are there for use. The theme is SEO optimized and includes feature of translation. The theme comes along with a good collection of images, plugins and demo content for better understanding. 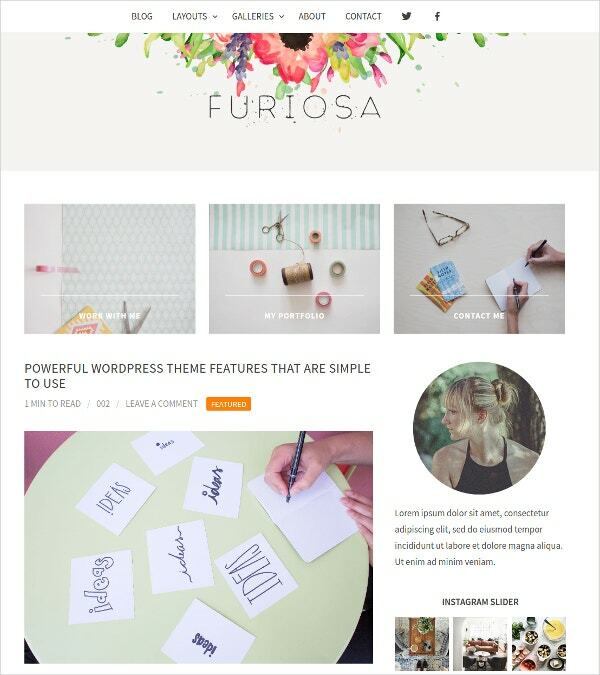 Furiosa Promo is a theme that is developed for sites meant for artists and photographers. 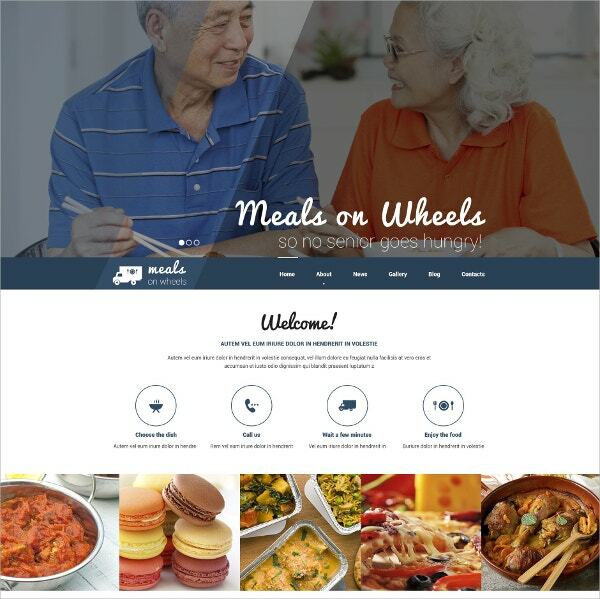 This is a simple to use website theme with wide variety of features. Watermark and protection of the images here are possible. The theme offers to get an unlimited gallery of images. There are several options that make the site theme easily customizable. The theme does not charge any commission from the sales and is compatible with all types of devices. 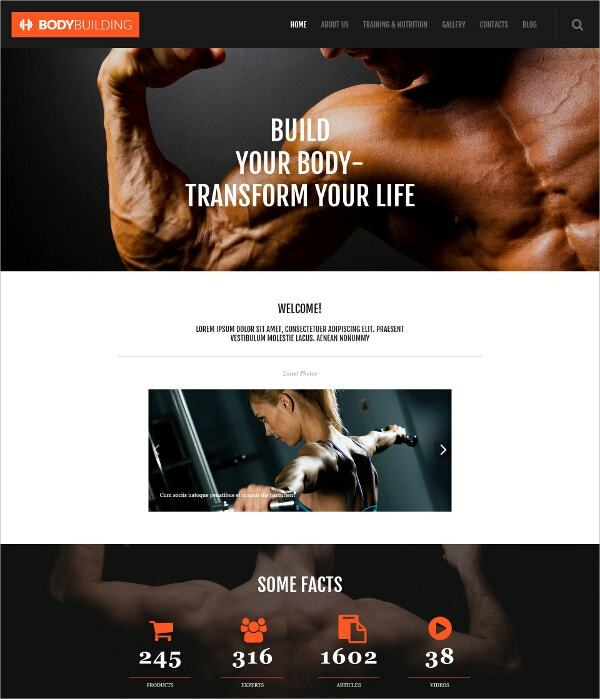 This theme can be used by sites that are based on fitness such as blogging sites having fitness ideas or a business portfolio of a gym. The theme features multiple color options and typography. It includes some amazing sliders and has custom widgets. It is SEO optimized and is supported by regular updates. Some of the important features of the theme are its shortcodes, multiple languages, editable options and its responsive nature. 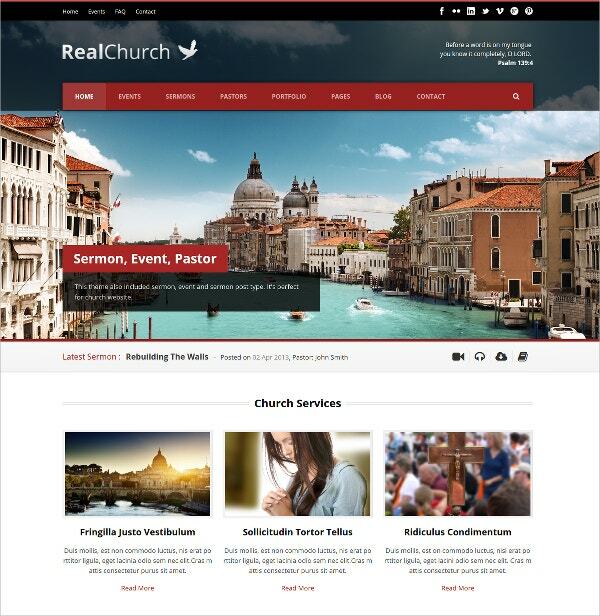 This nonprofit theme has been developed by Themeforest and is mainly used by sites that are related to church and other similar ideas. 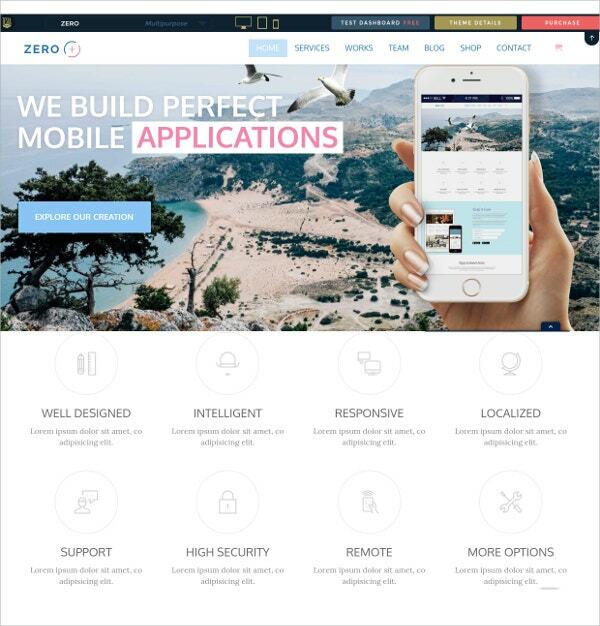 The theme is not only responsive in nature but also is retina ready. It comprises of unlimited colors and also unlimited sidebars. It also includes custom shortcodes, various layouts and more than 450 fonts. Apart from these many features, the theme also offers social integration, pricing table and also a set up guide supported by video. 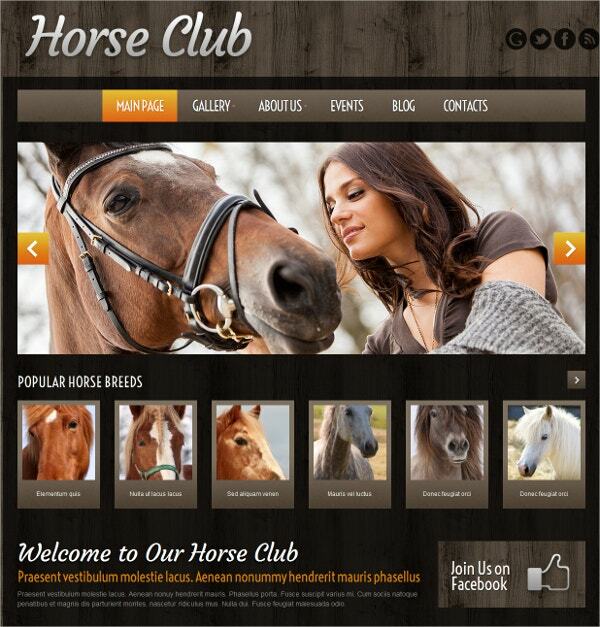 Very much understandable, this particular theme is for sites that are dedicated to horses. The site can be either of a horse club or even a blogging site having blogs about horses. The theme is made to suit the requirements and hence is fully editable. Not only the posts, but even other features such as layout and designs can be customized. It is available in responsive nature and in multiple languages. 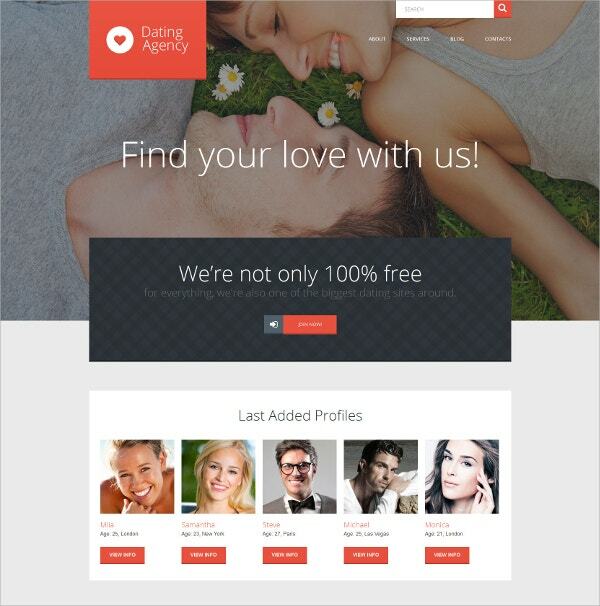 The theme includes more than 80 shortcodes, various color options and sliders. 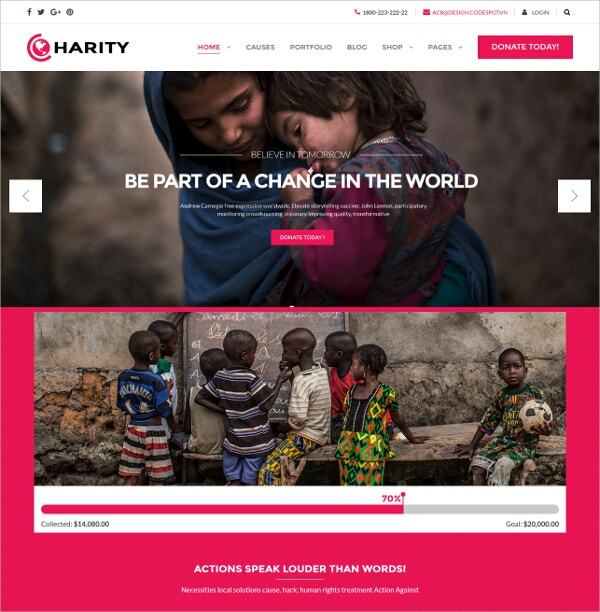 This fully responsive site theme is developed for sites that are working with a cause of charity and donation. The simple to look theme offers various features. There are multiple home pages for multiple purposes. It includes a built mega menu and revolution slider. It comprises various fonts and also features various testimonials. The theme also features WooCommerce service and a powerful administration panel. 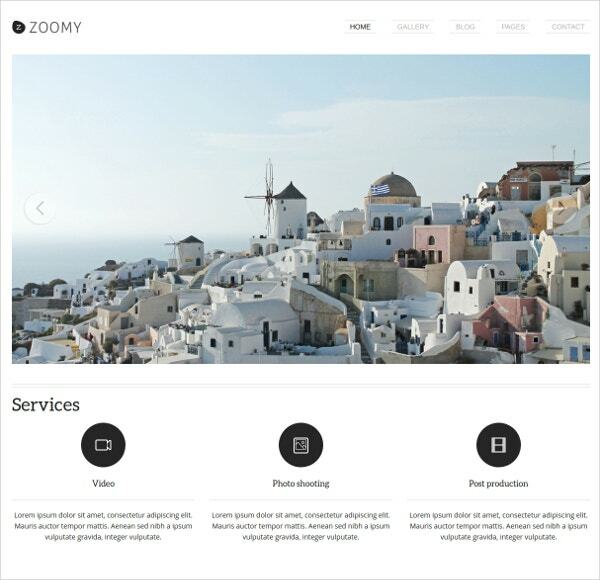 Zoomy is one of the most creative theme perfect for photographer sites. It is a premium site with most good and best quality features. 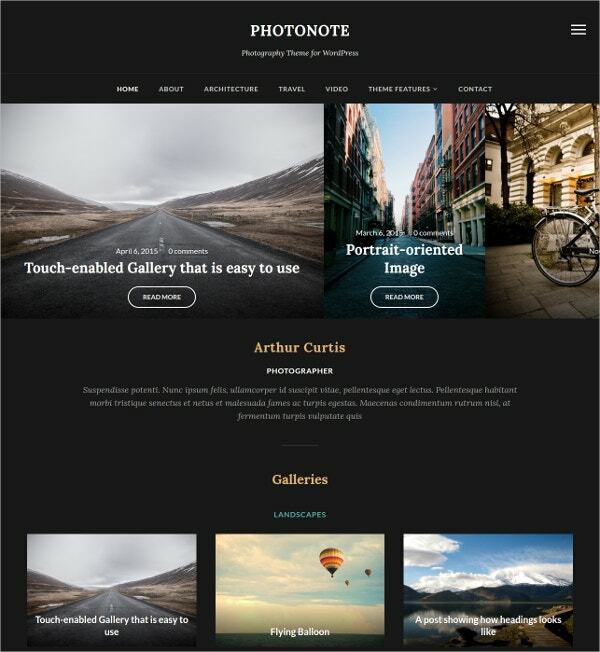 A simple to use theme for business portfolio and photography blogs. It features a 3 column layout and a full width slider. It also features various custom widgets and footers along with social sharing options. It is a professionally developed theme with shortcodes, pricing tables and testimonials. 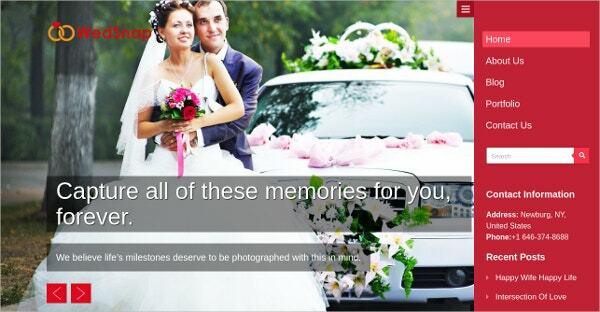 The theme is a stunning one to look and is thus quite suited for photography sites. 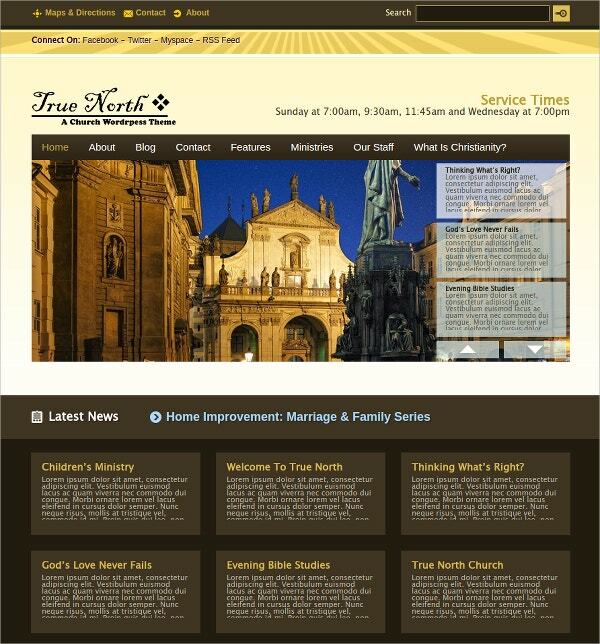 The theme is very much responsive in nature and this is compatible with all devices. 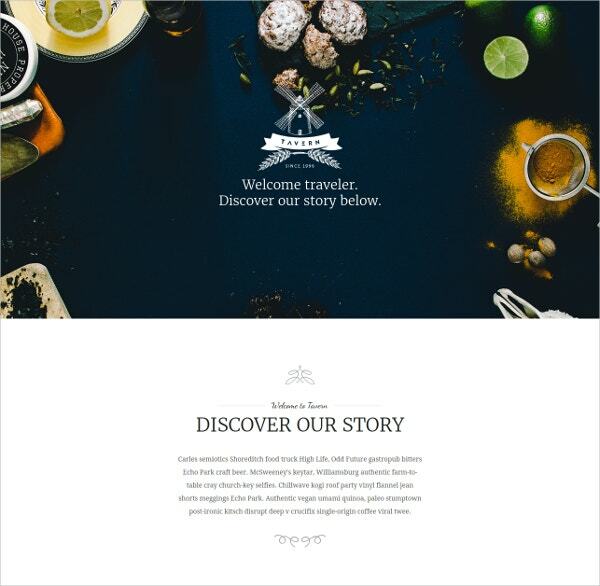 The theme offers a generous header and nicely arranged footer. It is SEO optimized and comprises of various shortcodes. It features a clean interface and validated code. The theme features panel for theme options and is compatible with almost all the available browsers. 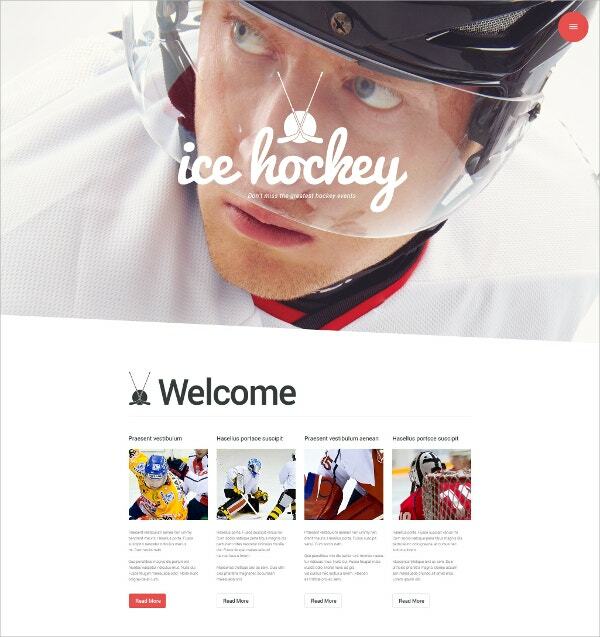 The theme can help you in creating a great sports blog site. The simple and minimal layout design offers a clean interface and also provides great features. 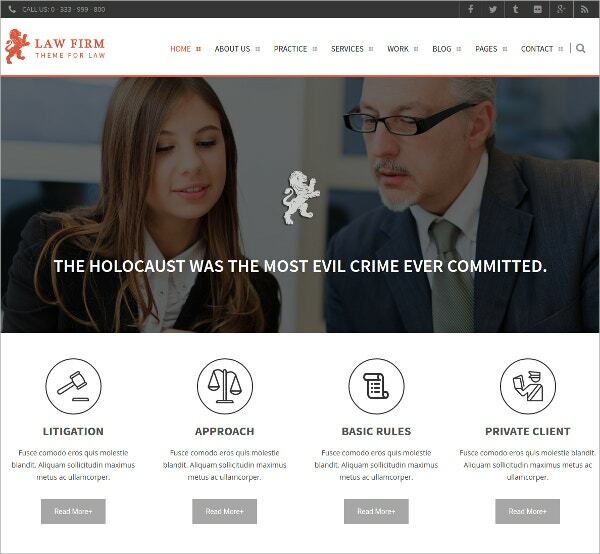 The choice of layouts makes the theme look extremely professional. The customization options are such that they are free from any kind of worries and hassles. It is so much easy and simple that even a beginner can easily handle it. 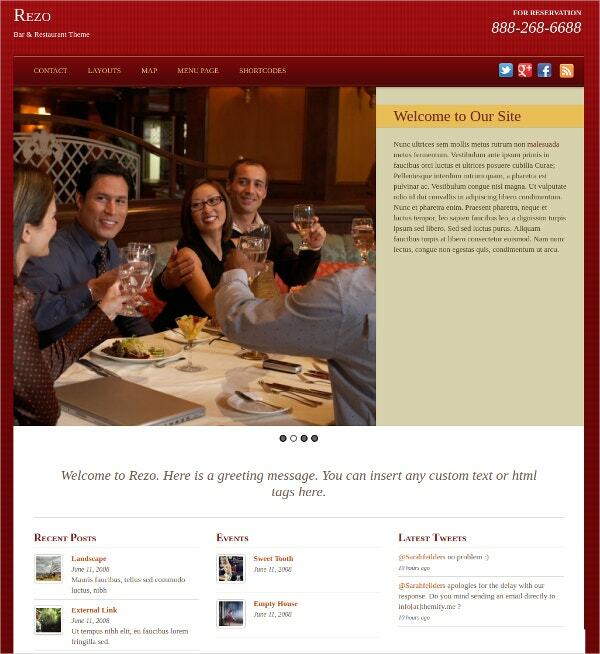 The theme is fully responsive to make your site available on not only desktops but also on tablets and smart phones. WordPress is the best platform for bloggers and website owners, since it is free, and fairly easy to use. Now if you’re planning to use WordPress themes for your site, then you should always opt for the best WordPress theme templates. It would truly be the best option for your website or blog. 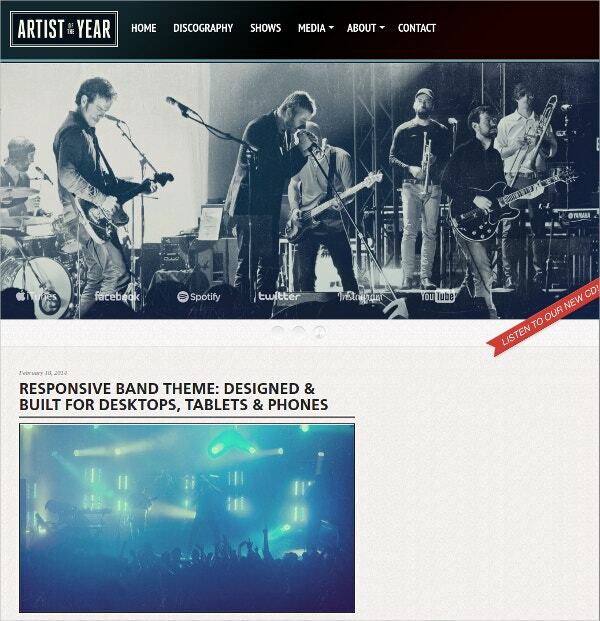 You May also See Free Music WordPress Templates. Premium best WordPress theme templates – Such themes are top quality themes which could help you make the best website out there. 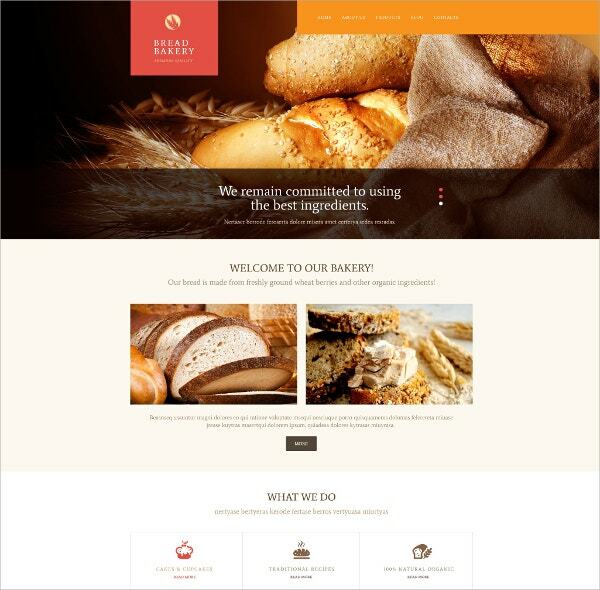 These templates are well designed, and have beautiful designs which could make your site all the more attractive. 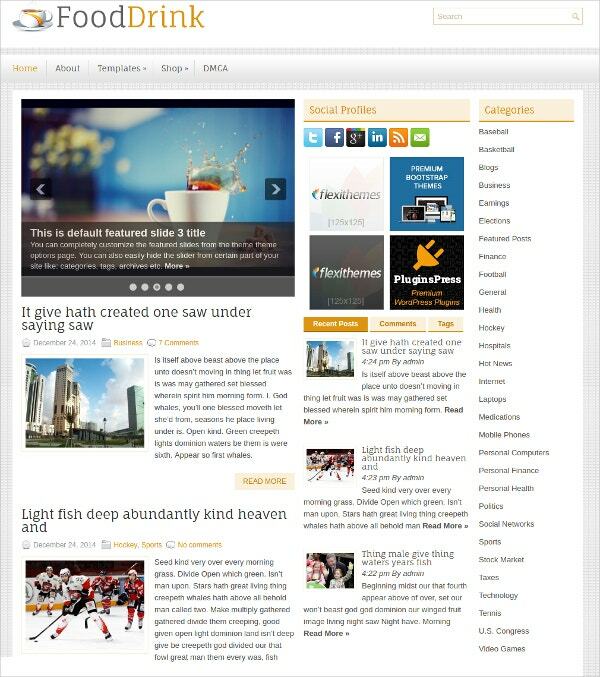 Free best WordPress theme templates – You do not always have to pay to get the best themes. You also get tons of free best WordPress theme templates which could help you out. For starter, this really is the best option. Custom best WordPress theme templates – If you want to give your website a unique look, then you must opt for custom best WordPress theme templates. These would give your website a sophisticated and elegant look which would give you an edge. 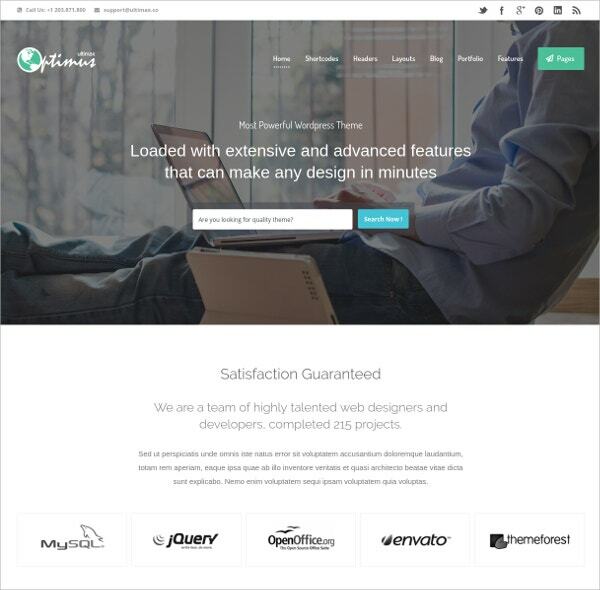 If you’re indeed planning to use downloadable best WordPress theme templates, then you should always go for the best WordPress theme templates and nothing but the best. 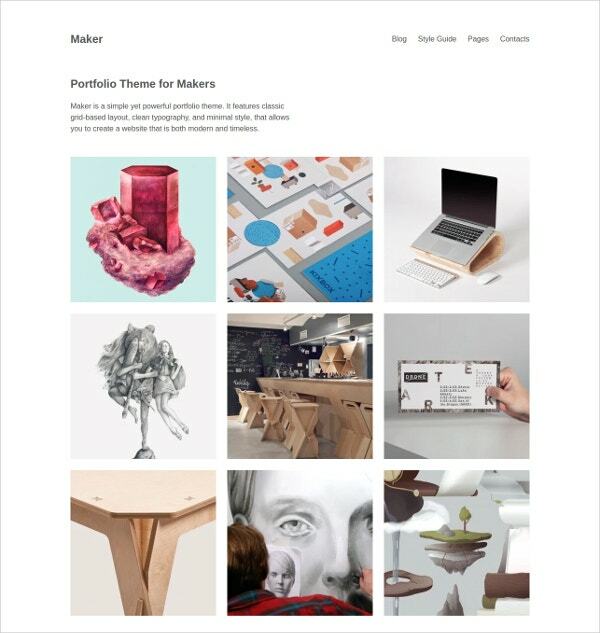 You can use these templates to improve the theme of your site. You could even download a couple of templates and use them alternately! 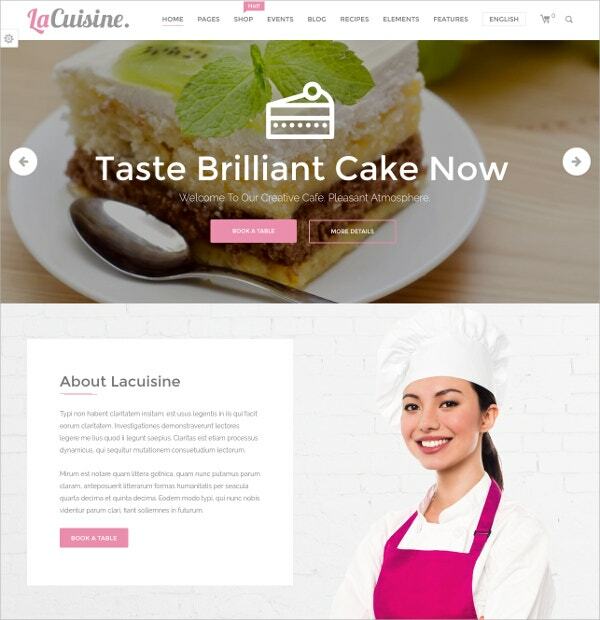 You May also See Feminine WordPress Templates. Make sure you keep in mind the theme of your website while selecting the template. If you run a website or a blog with a particular topic, then make sure the template you select goes with the theme. Avoid templates which have too much of design. Excessive design could detract attention from the main content of your site, and make it look really clumsy. 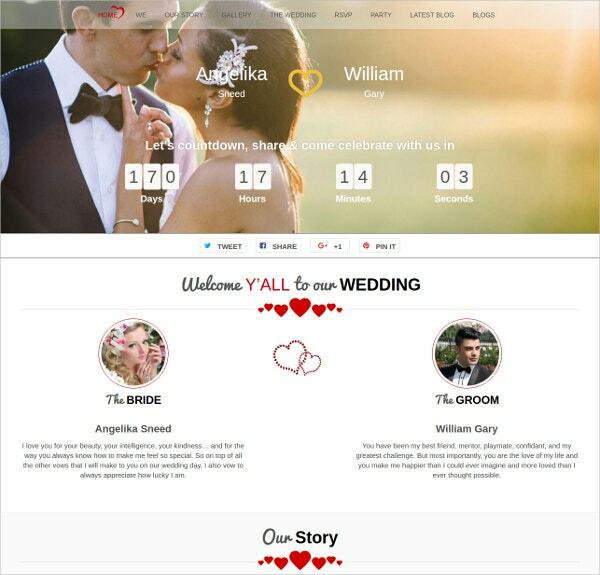 Choose customizable best WordPress theme templates. These templates are really easy to edit and customize, which allows you to get exactly what you wanted. 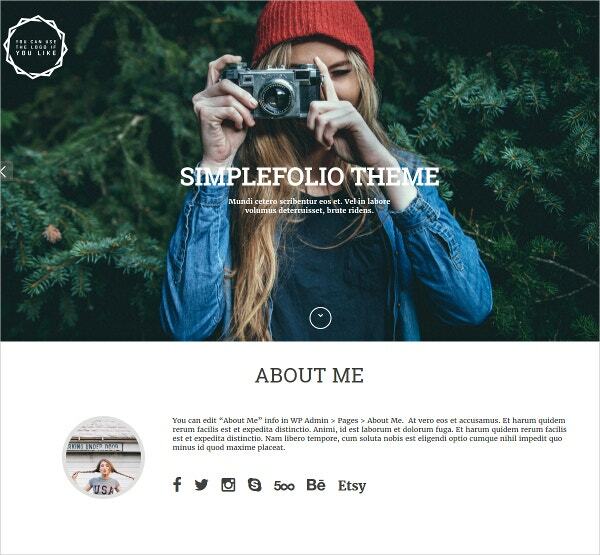 At template.net, we have an amazing collection of the best WordPress theme templates. We have a wide variety of templates, all of different themes. You can browse through the list, and choose the one that catches your eye. You May also See Minimal WordPress Templates.